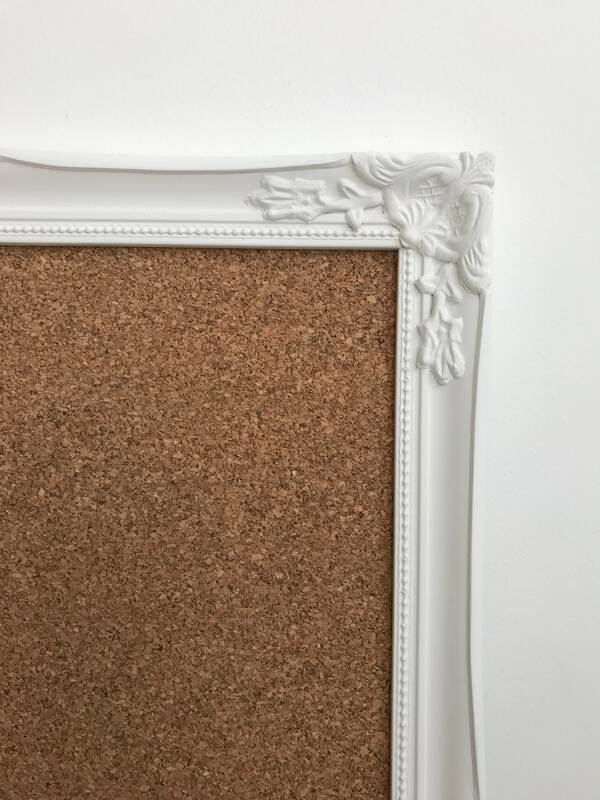 WHITE ornate Rococo style framed CORK BOARD / PUSH PIN BOARD. 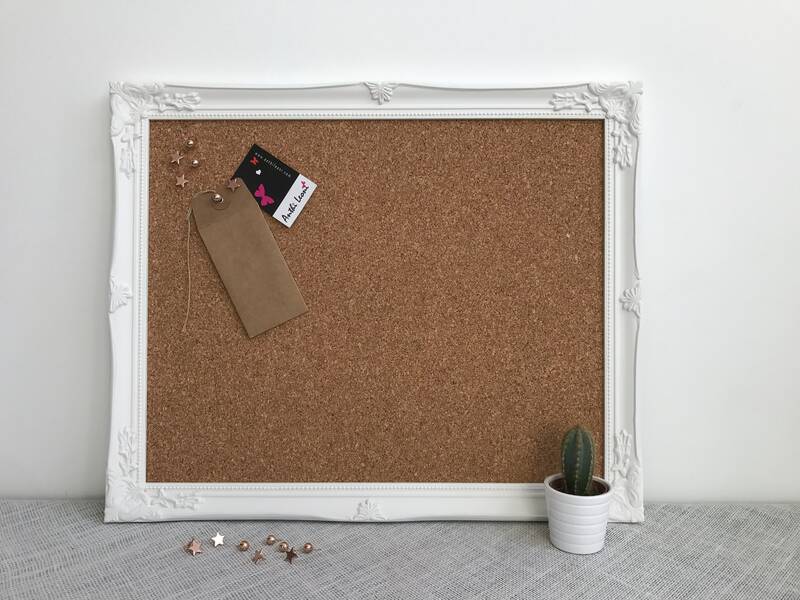 Use your notice board with decorative push pins and pin photos, magazine cut-outs, business cards, notes, lists, and my most important goals and milestones, but you can use yours for all sorts of images and reminders. 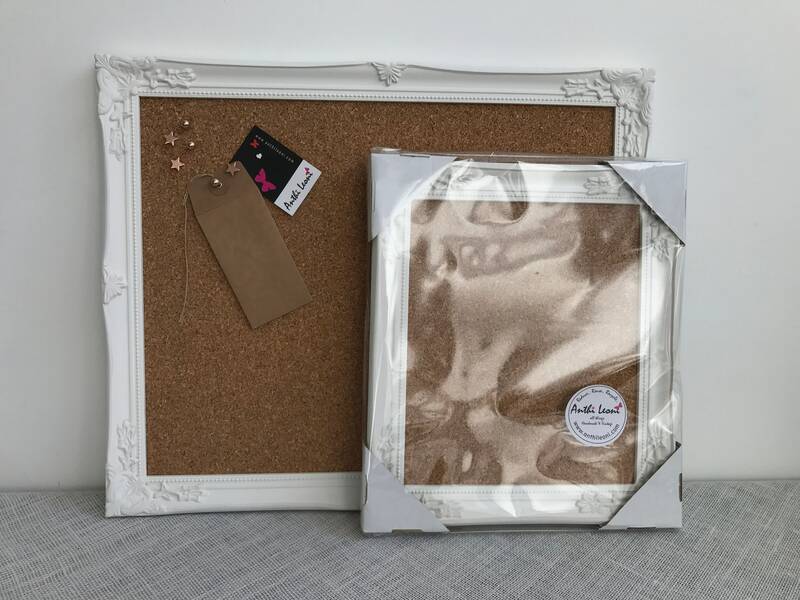 It's also great for designers to put together branding boards for colour or mood boards. 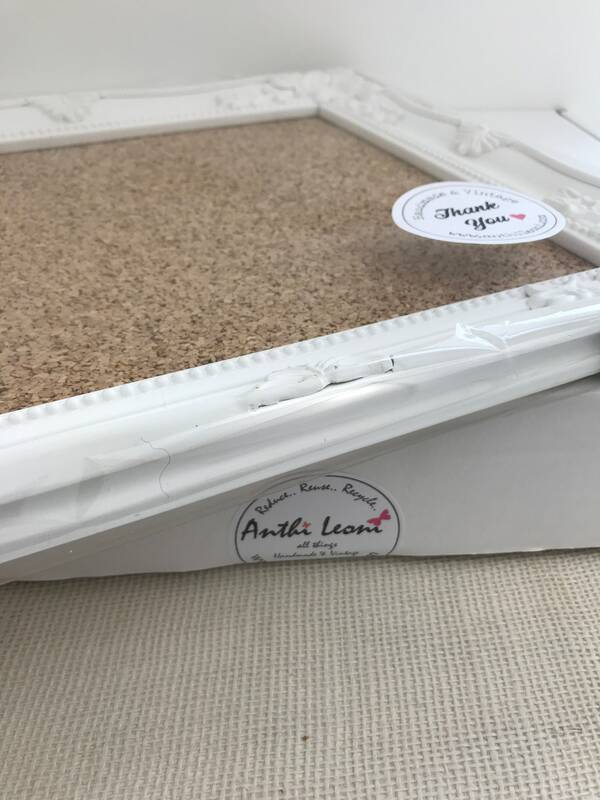 Ornate pinboards make a great moving present, an ideal gift for the home or office or why not use as a wedding sign on your special day! 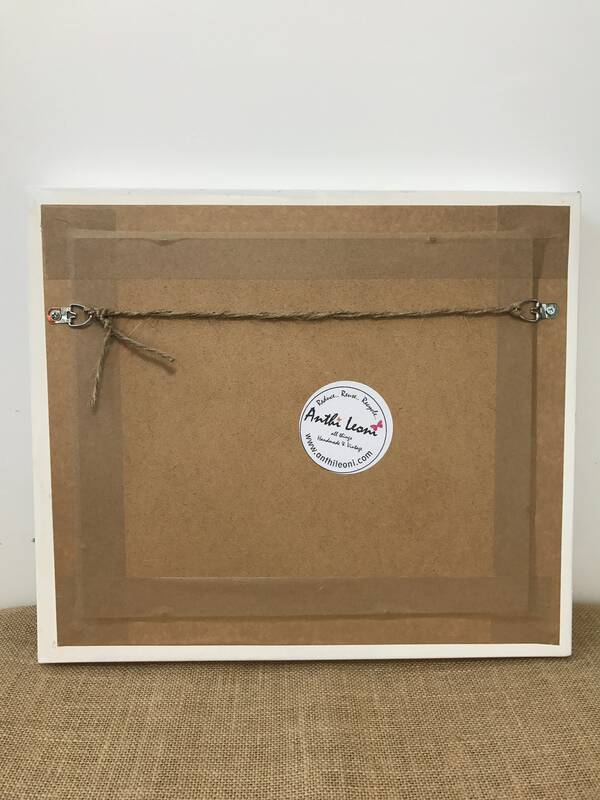 + Ready to hang Landscape or Portrait. 1. Add quantity to basket, and follow online instructions through to checkout. Please check the listing for turnaround time before order as this changes depending on the time of year. 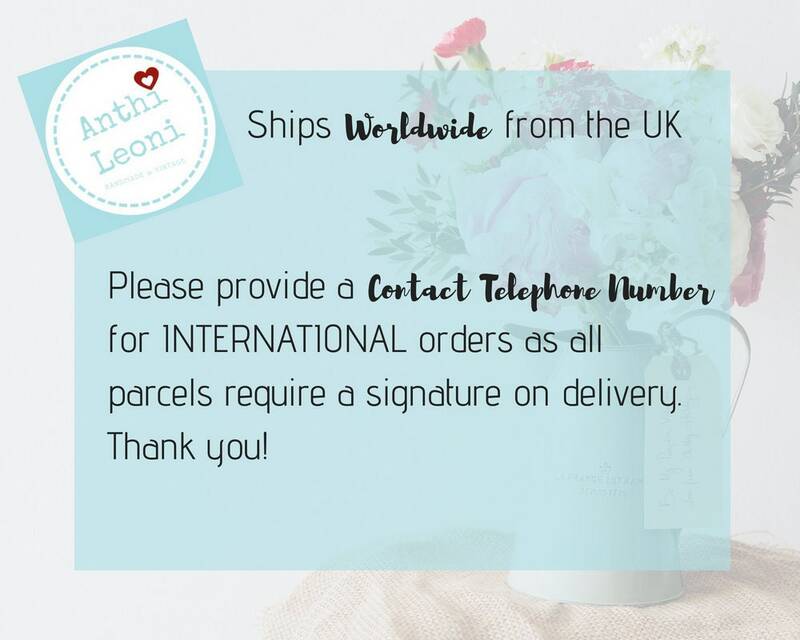 If you require quicker please request an expedited shipping upgrade and put date needed by. Just got it and I’m so obsessed with it! It was delivered quickly even though I’m in the US. It's perfect: exactly what I was imagining and expecting. The rose gold is beautiful and it's light enough to put up with 3M strips. 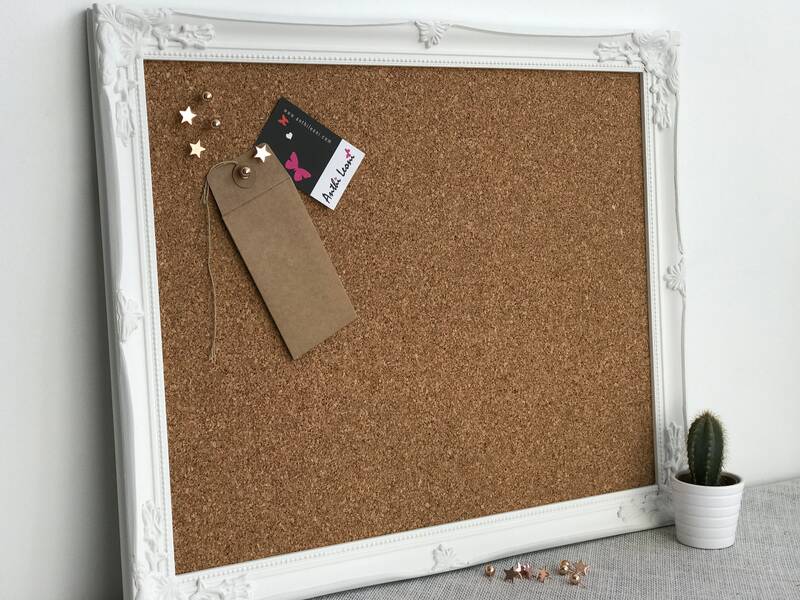 Beautiful cork board. Very happy with it thank you!